For episode number 060 of The HKT Podcast we are joined by regular guest Olly Wilkins. 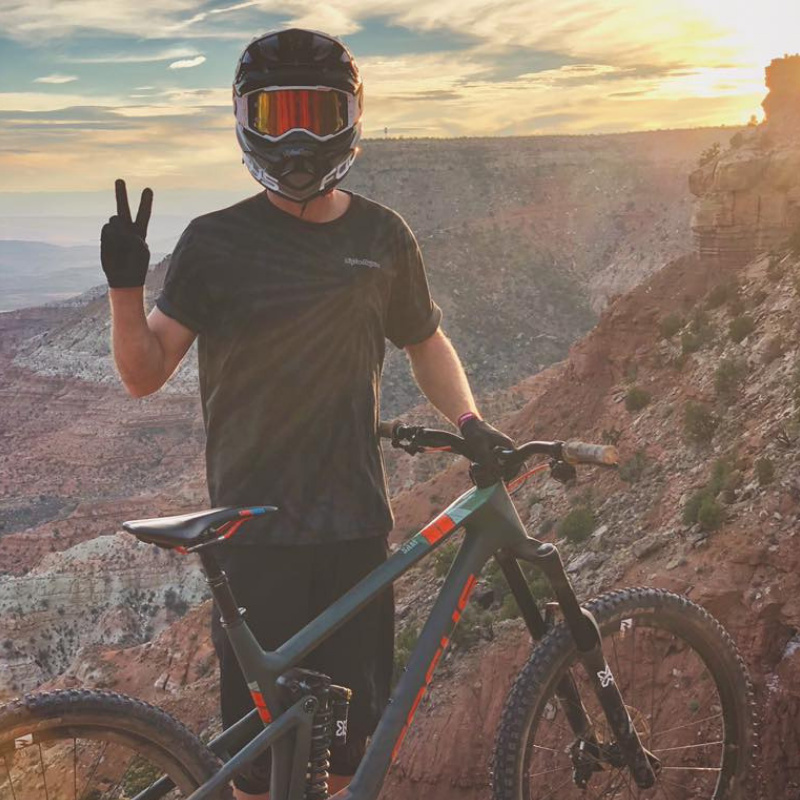 Olly just returned from a 10 day trip to Red Bull Rampage, Utah where he and Ben Deakin made up the digging team for Brendan Fairclough. 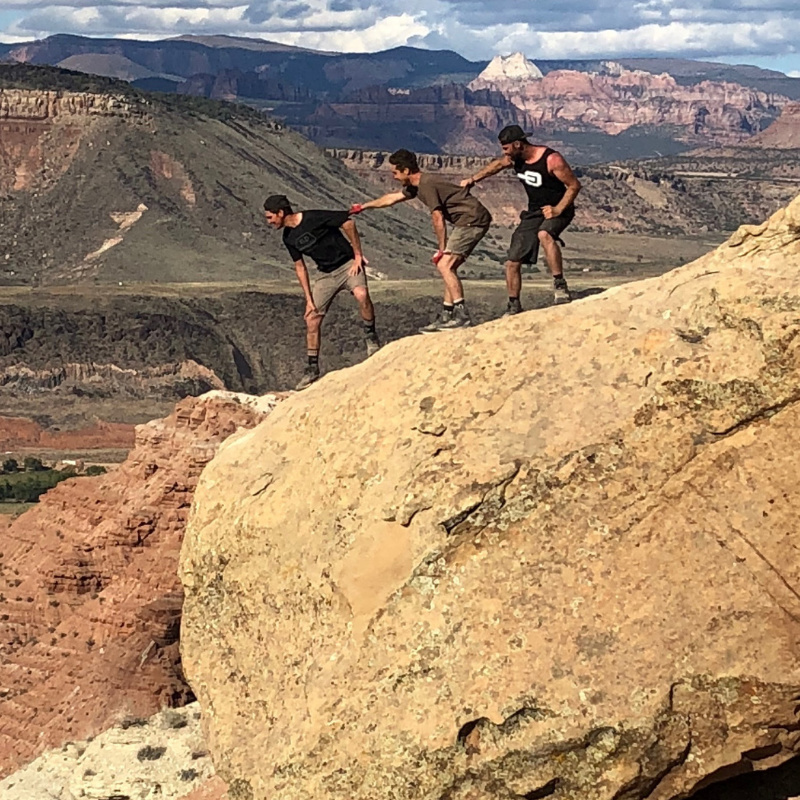 We sat down to chat about their adventures, the equipment needed to spend hours upon hours digging in the Utah sun, hair transplants, naming features after Hollywood actors and anything and everything in-between. You can simply click the link above to take a listen or, you can also find the podcast by searching 'The HKT Podcast' on iTunes, Spotify, Soundcloud, Stitcher and Youtube. You can even shout at your smart home device and it'll do all the work for you! Don't forget to follow us on social media too, it's @thehktpodcast on everything. It's always good to see/hear feedback. Respect to Olly. He is one funny as f, down to earth dude. Top interview. Appreciate the kind words man. Cheers for listening! First time listener. This was good. Olly's method of voting sounds almost perfect... make it happen. Are they allowed to re-shoot Brendog's run? Maybe do a drone shot follow cam style. Whats up with the republican? Not sure what you mean mate!? @HookitProducts: there was a feature/zone named the republican. @owlie: Ohhhhh haha, yeah man! I get you now.